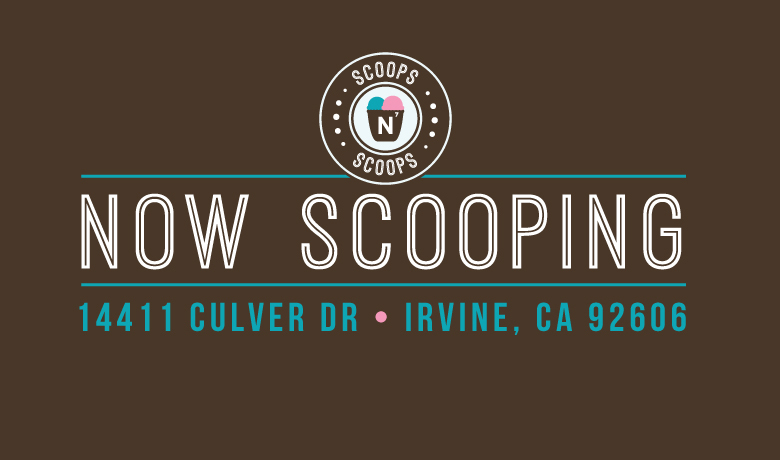 Scoops n Scoops an innovative and delightful ice cream shop in Irvine has been open for a few months and already making waves in the community. 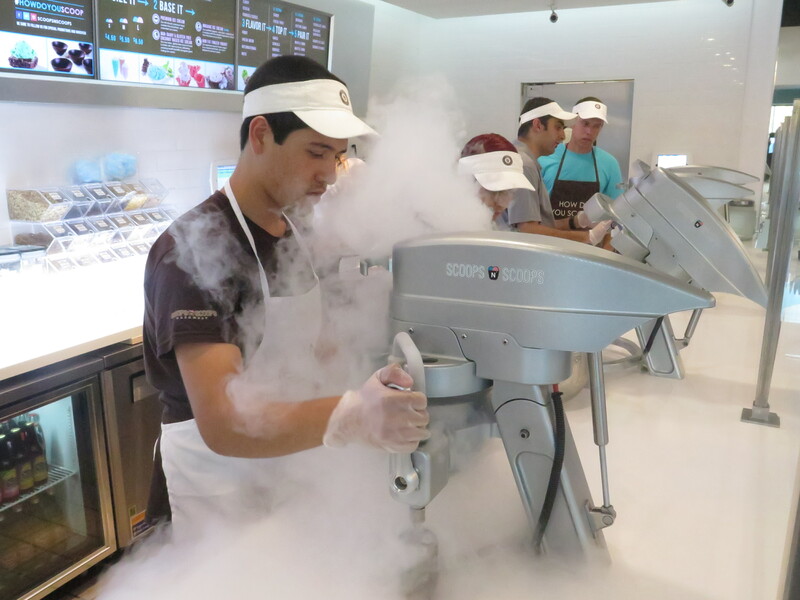 All the ice cream is made in front of you by rapidly freezing the ice cream base of your choice with liquid nitrogen. 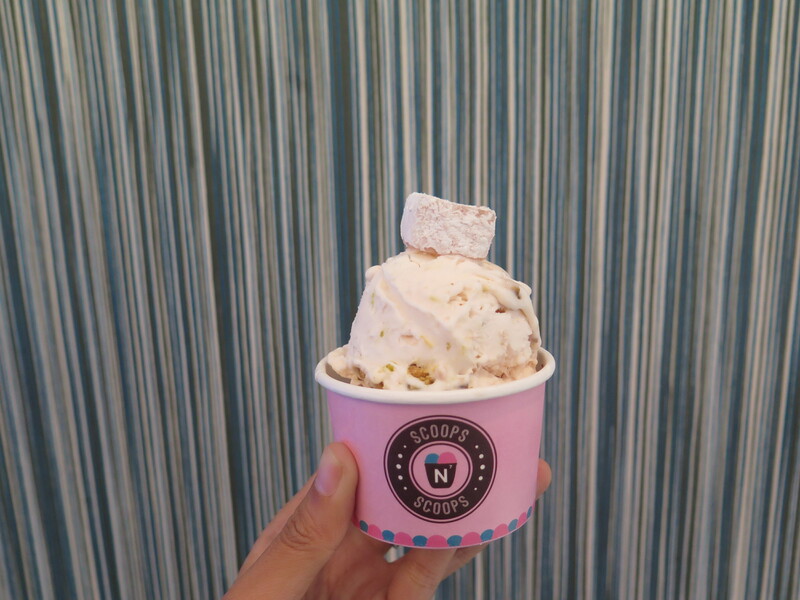 The result is an extremely tasty and creamy ice cream, and it&apos;s also fun to watch the process. 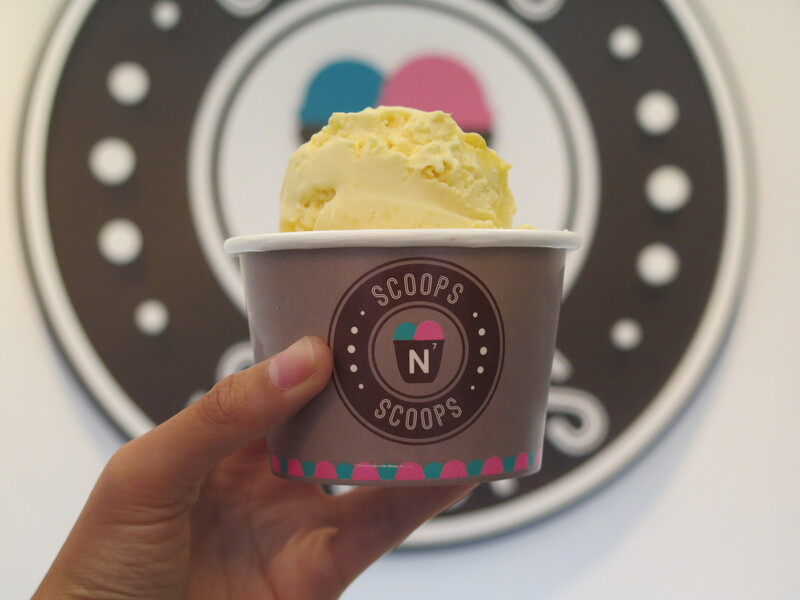 Scoops n Scoops uses all natural ingredients, and allows you to customize your ice cream with their selection of bases and toppings. 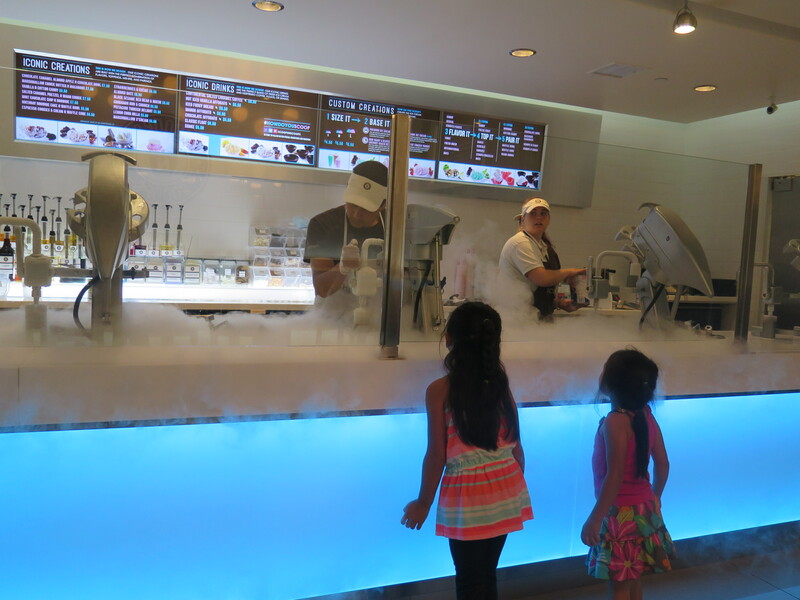 Don&apos;t want to customize your frozen treat? 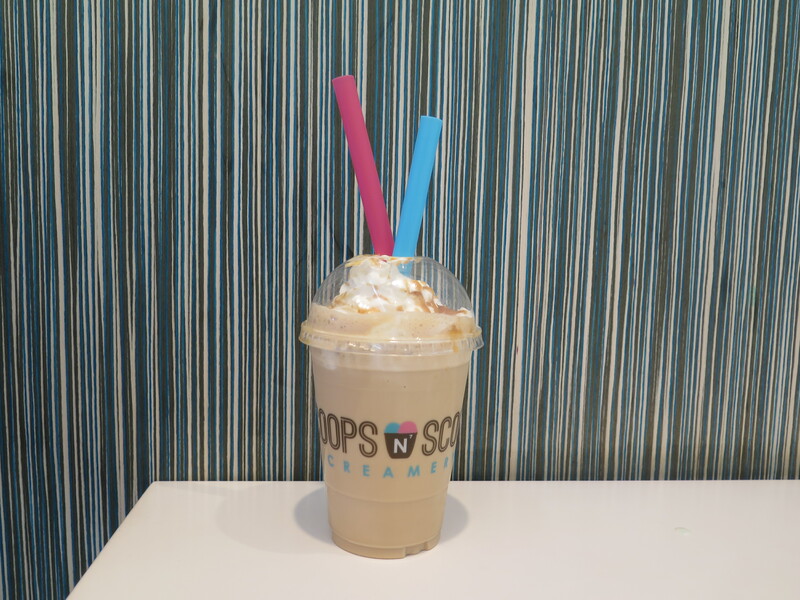 Try one of the Iconic Creations or Drinks. 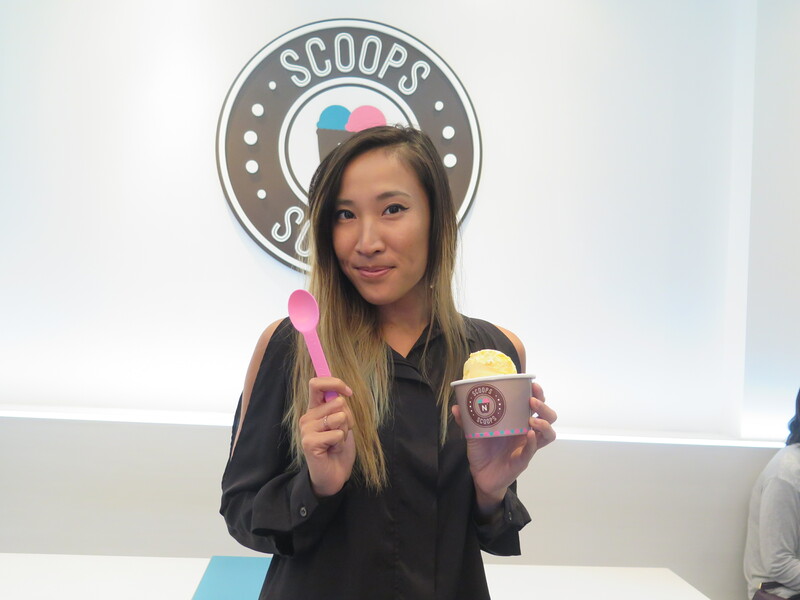 I came into Scoops n Scoops for a tasting curated by manager Adam. I was blown away by the menu selections with the multitude of options available; the service was very on point and Adam made sure to speak to everyone if possible within the dining area inside and outside. 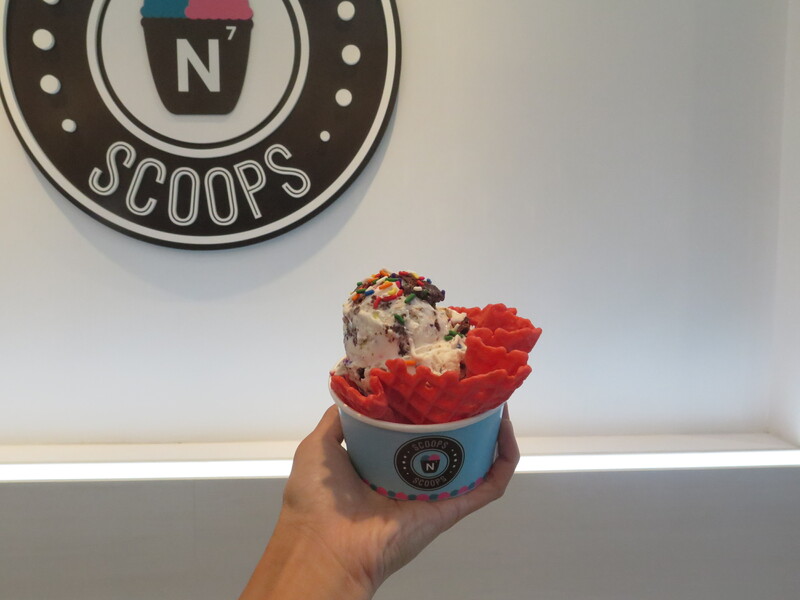 He explained that being connected to the customers and community has enabled Scoops n Scoops to improve upon their product and menu, allowing them to grow as a company and continue to serve unparalleled sweet creations. 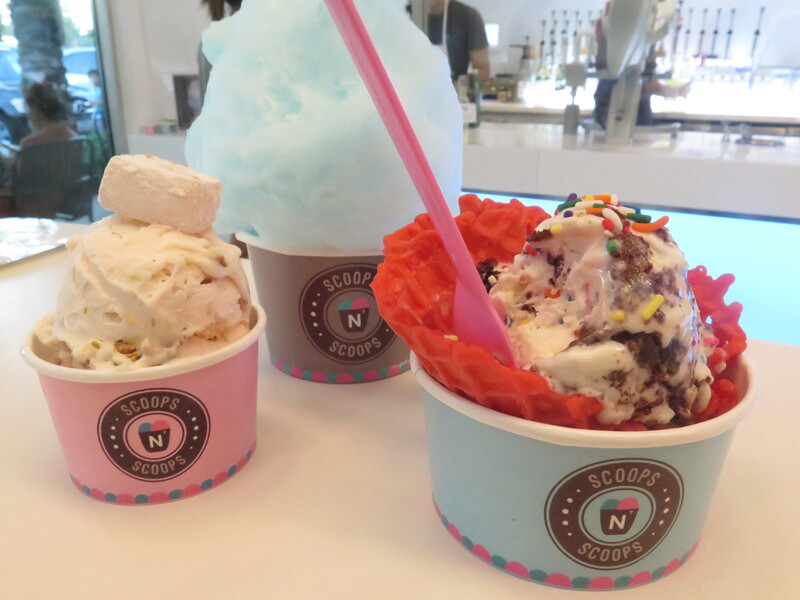 I tasted the Birthday Brownie Cake n Waffle Bowl (Festive birthday cake ice cream made from real white cake mix, tossed with rainbow sprinkles and freshly baked brownie bites, served in a freshly made waffle bowl); Pistachio Turkish Delight (Smooth and fragrant rose ice cream laced with real, chewy Turkish delight pieces and pistachios); Cotton Candy (which I ate with my ice cream, and it is spun in-house); Mango Ice Cream, and an Iced Fudgy Dream. 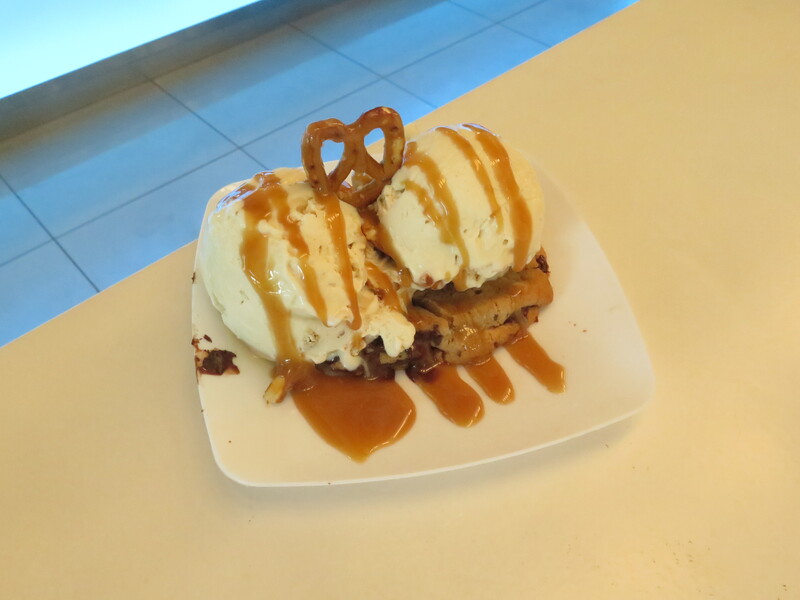 It makes a big difference in taste when the ice cream is fresh and made of quality ingredients; with Scoops n Scoops you can taste the flavors that you ordered whether you&apos;re eating ice cream by itself, dripping in toppings, as a float or with Nespresso, or paired with a cookie, macaron, waffle cone, brownie, or cotton candy. 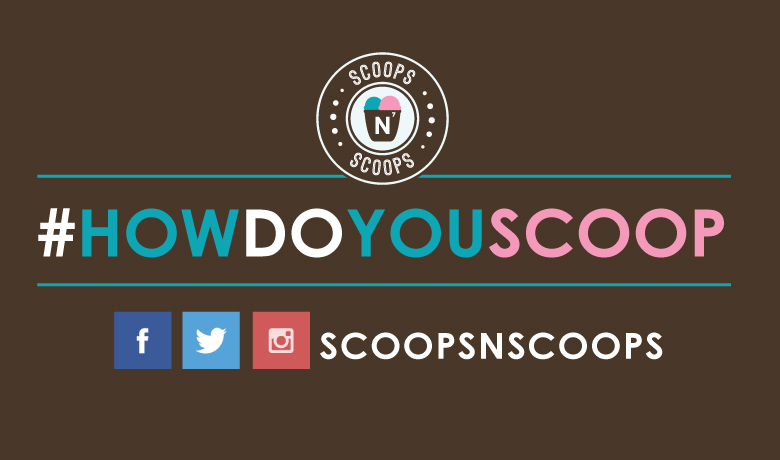 Stop into Scoops n Scoops today and share #HowDoYouScoop on social media!